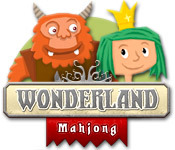 Rescue the queen from the clutches of the evil sorcerer in Wonderland Mahjong! You won’t be alone. Four of King Argon’s most trusted and heroic friends will join you, each with a special power. 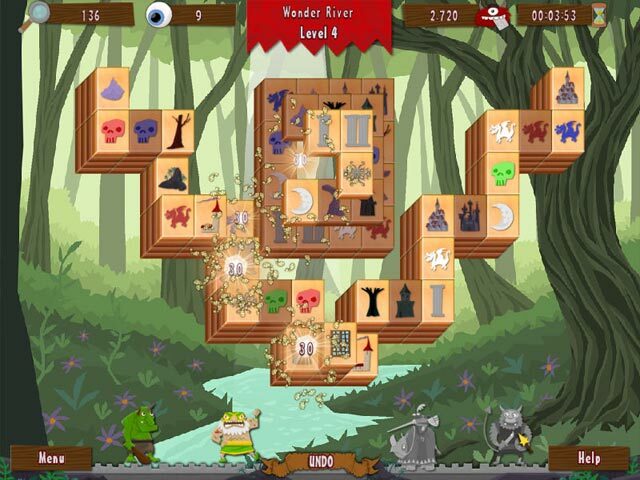 60 wondrous mahjong levels will transport you clear across a lovingly depicted fantasy land. 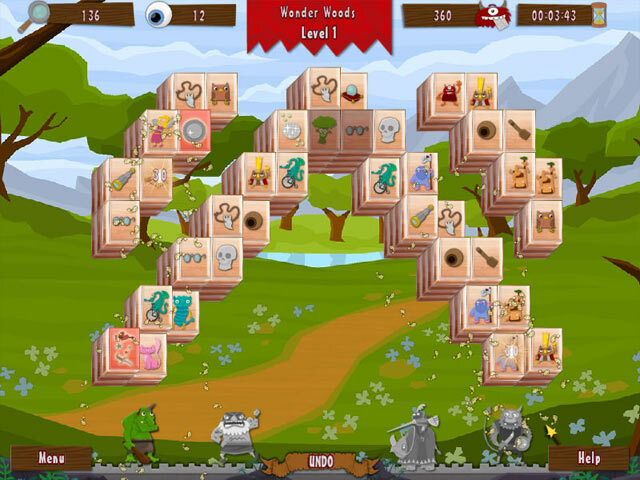 Variety-packed mini games will also open up new options and new ways to play. Recapture your sense of wonder and reclaim Argon’s queen and kingdom. Wonderland needs a hero. Is it you?